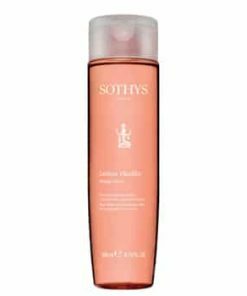 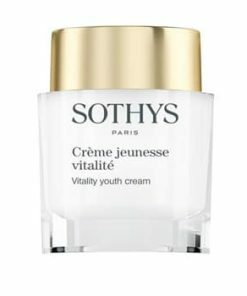 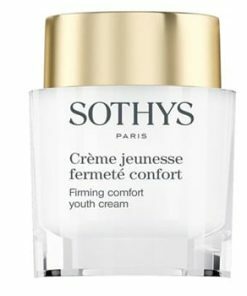 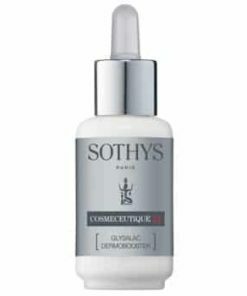 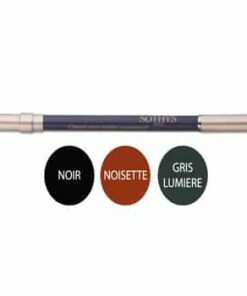 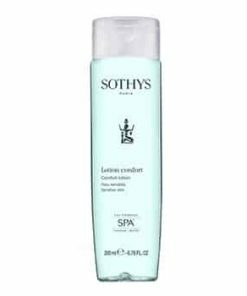 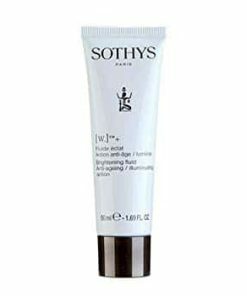 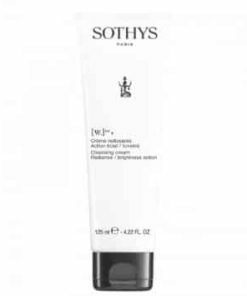 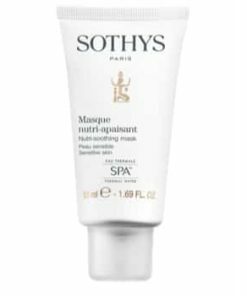 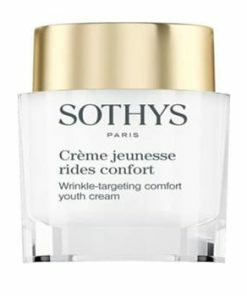 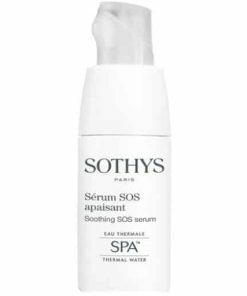 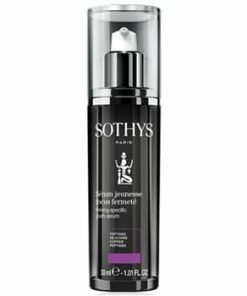 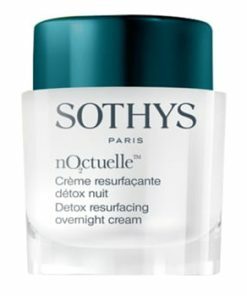 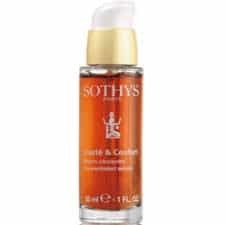 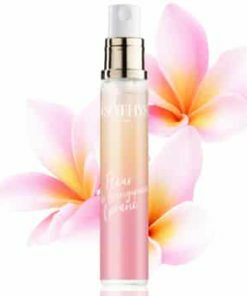 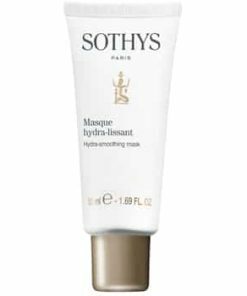 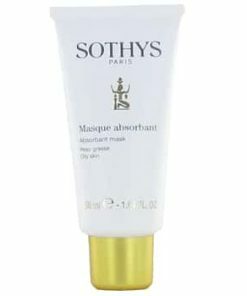 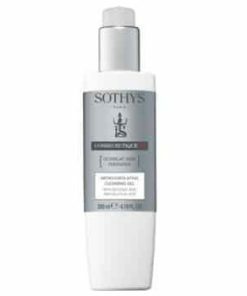 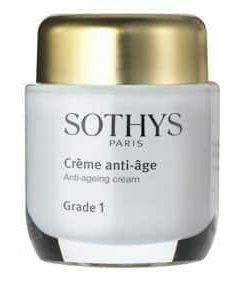 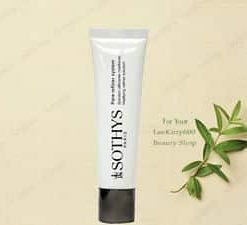 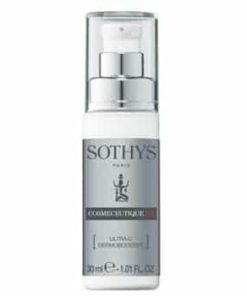 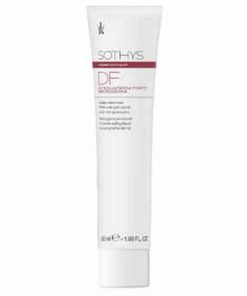 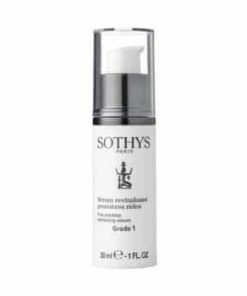 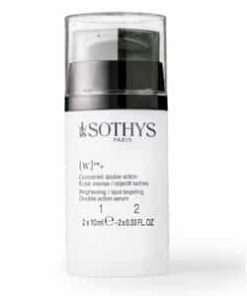 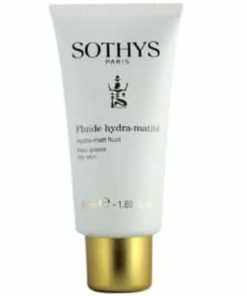 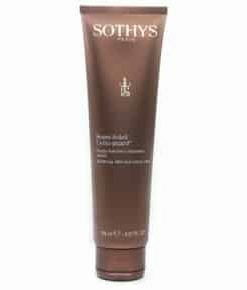 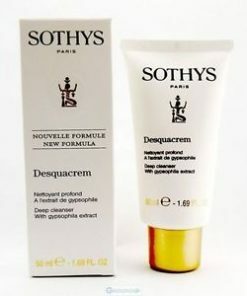 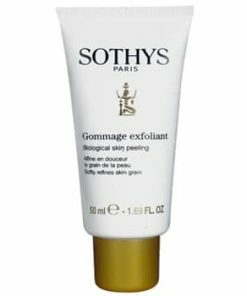 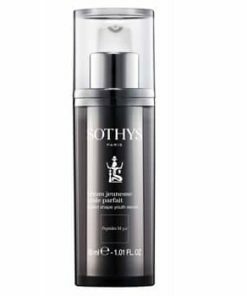 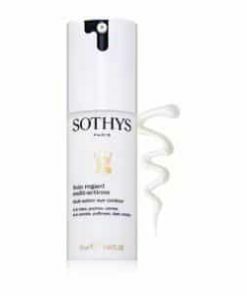 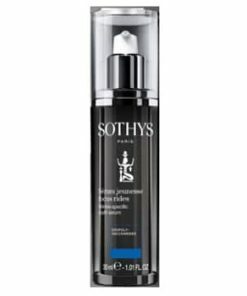 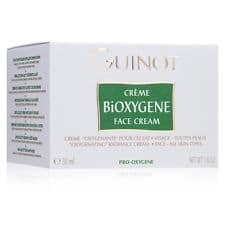 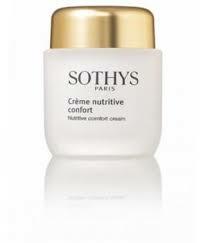 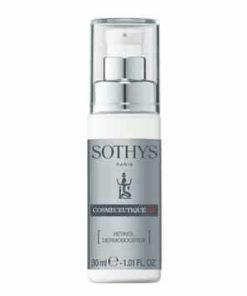 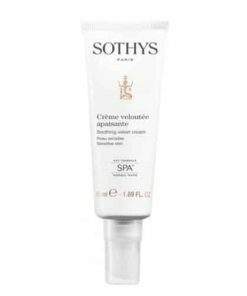 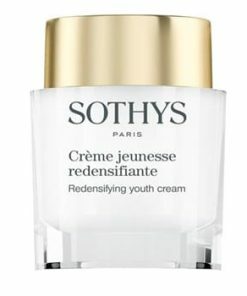 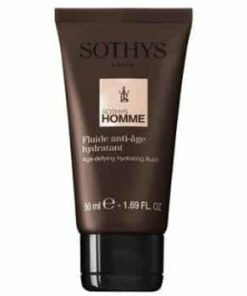 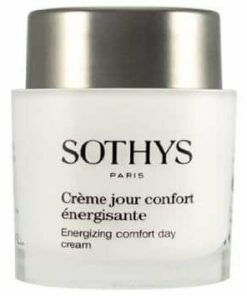 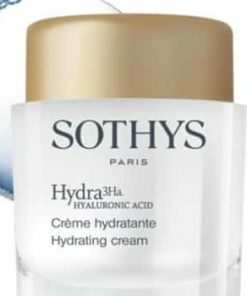 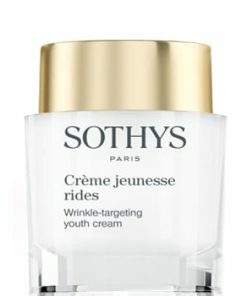 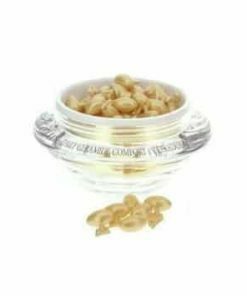 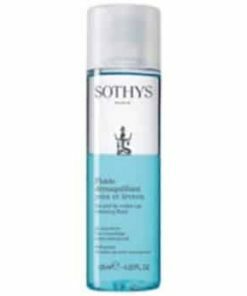 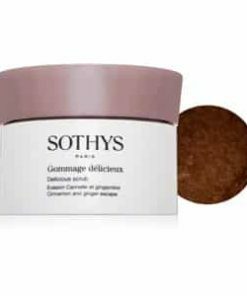 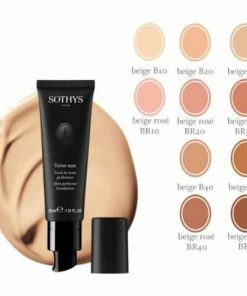 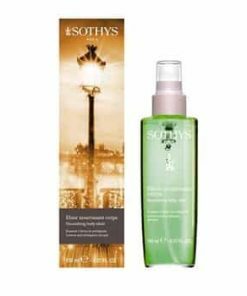 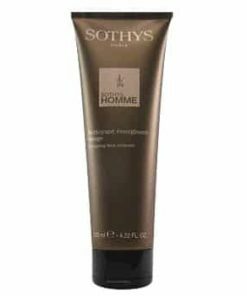 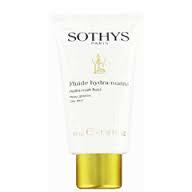 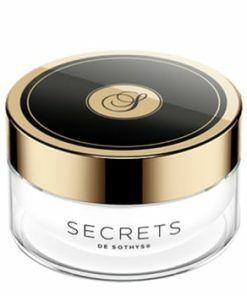 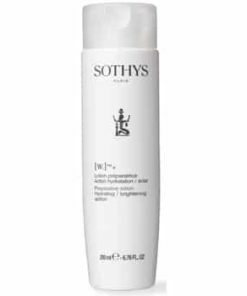 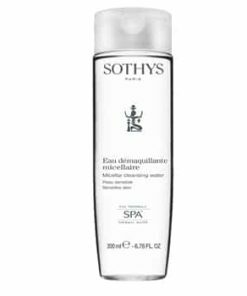 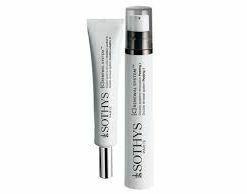 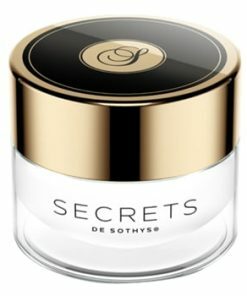 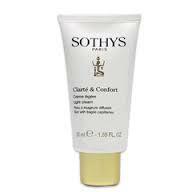 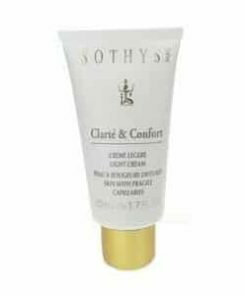 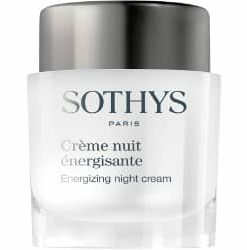 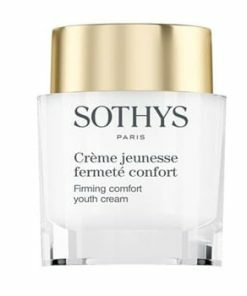 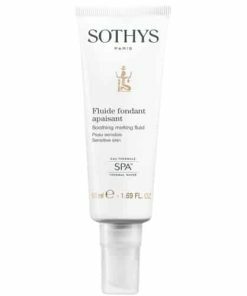 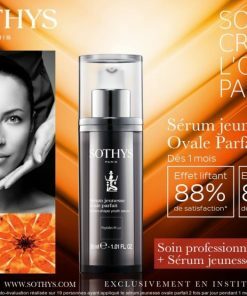 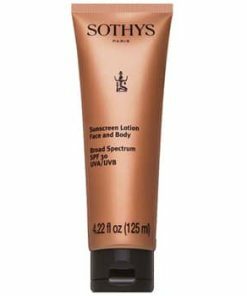 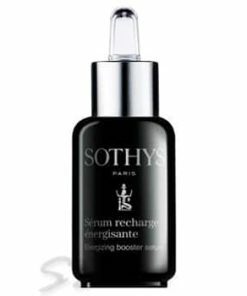 Sothys Nutritive Comfort Cream is a super-nourishing day and/or night cream for very dry skin with performing ingredients that reduce both water and lipid loss. 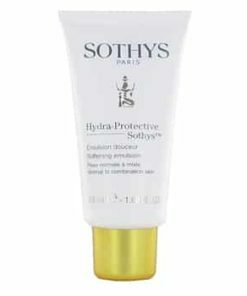 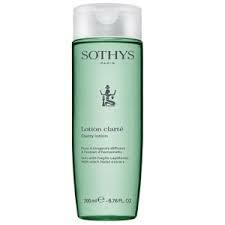 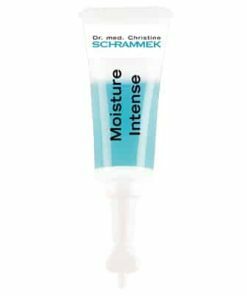 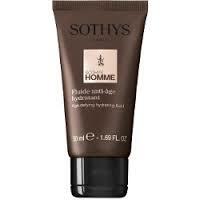 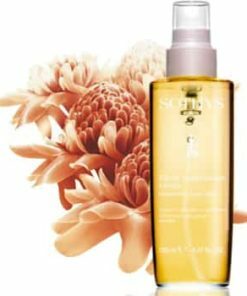 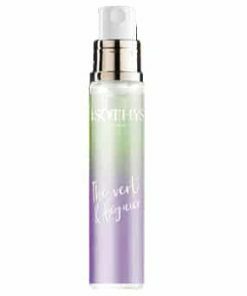 Leaves a protecting film on the skin dueto its oil-in-water texture which gives the skin a smooth and moist finish. 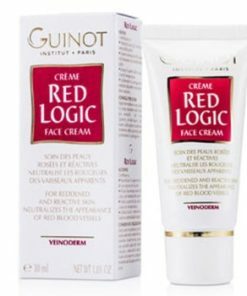 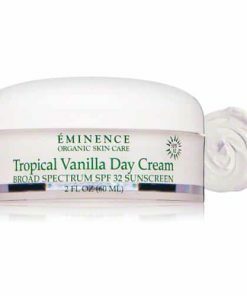 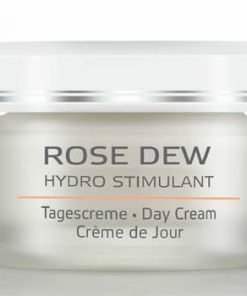 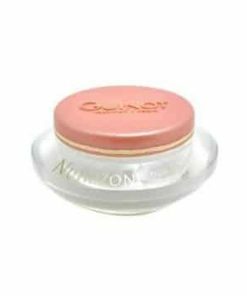 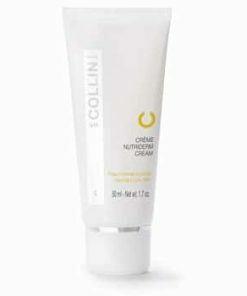 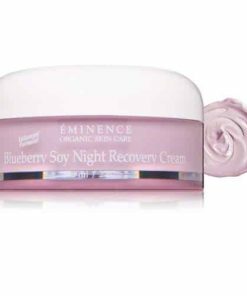 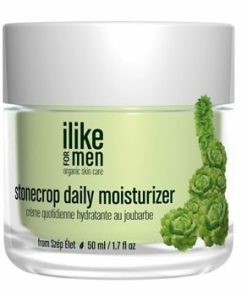 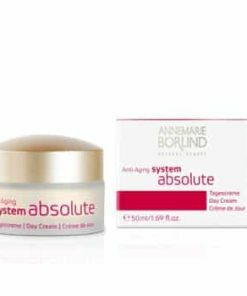 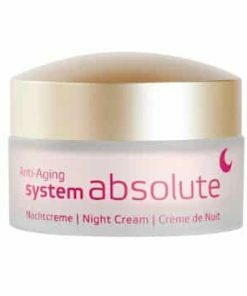 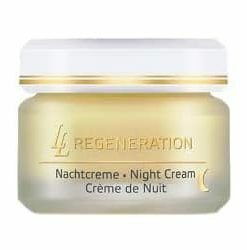 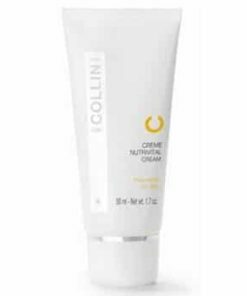 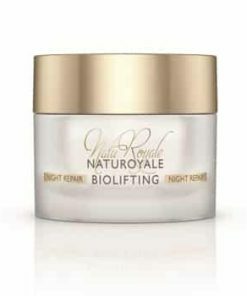 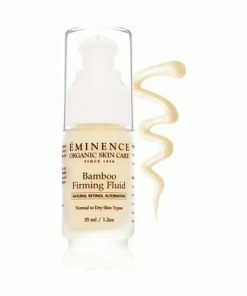 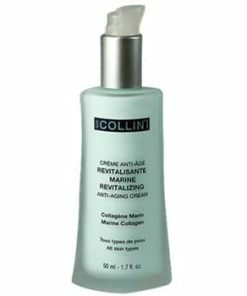 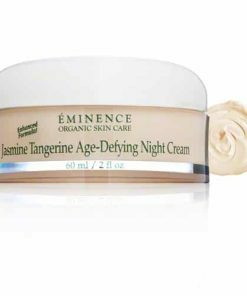 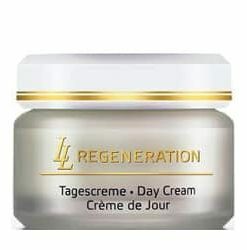 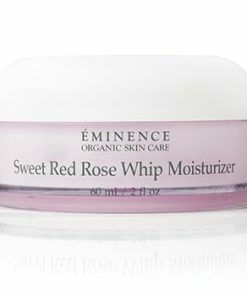 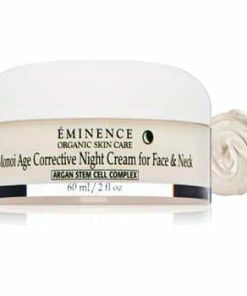 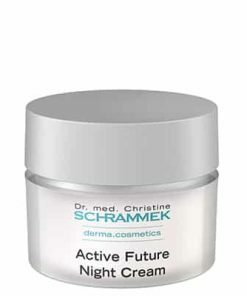 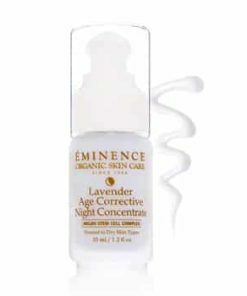 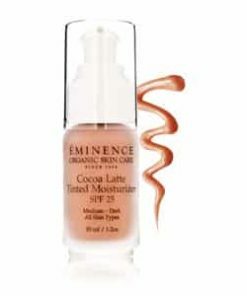 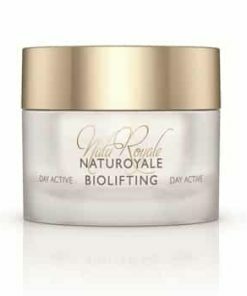 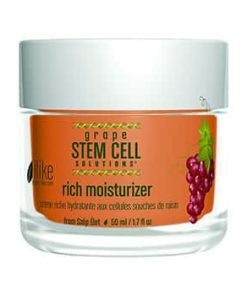 Super-nourishing day and/or night cream. 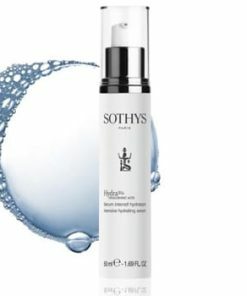 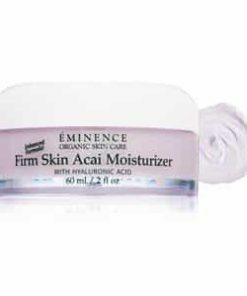 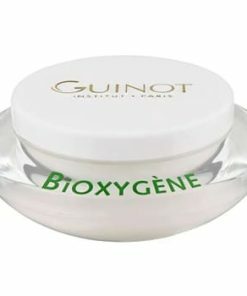 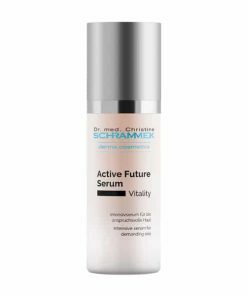 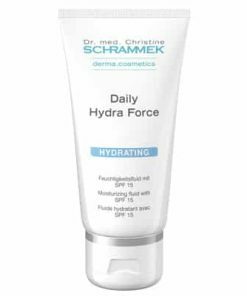 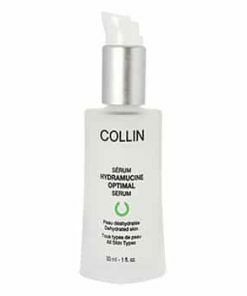 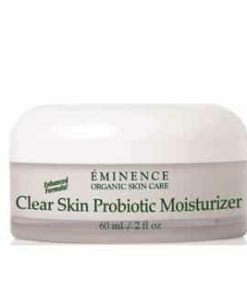 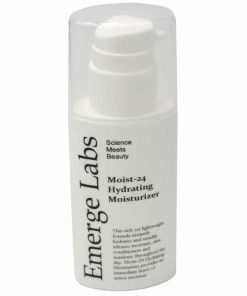 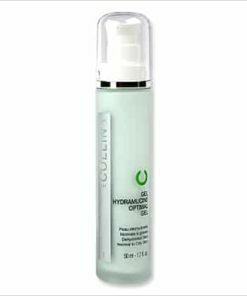 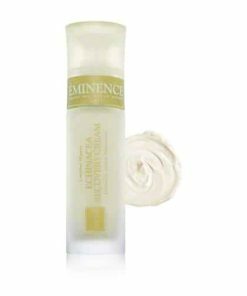 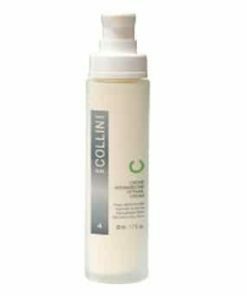 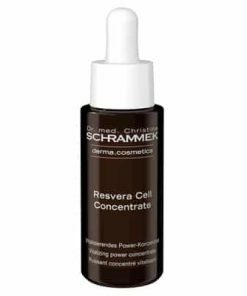 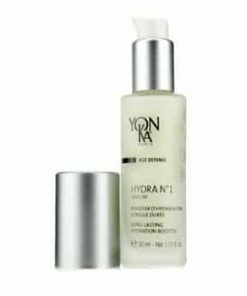 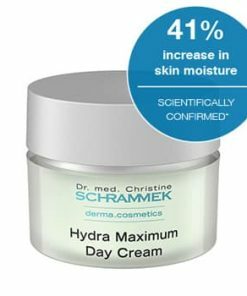 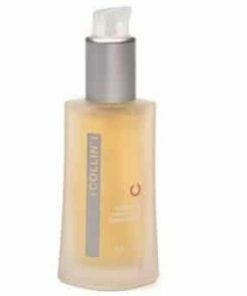 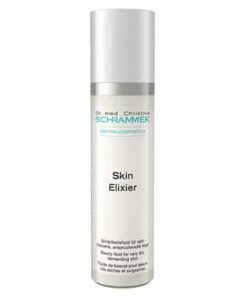 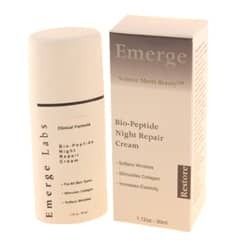 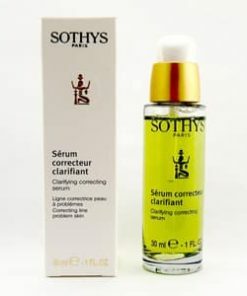 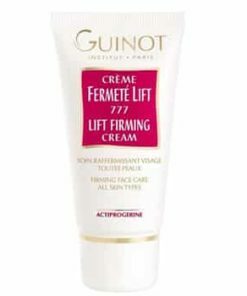 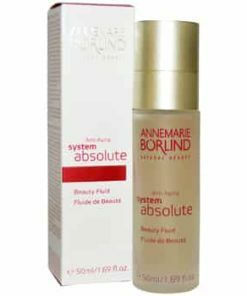 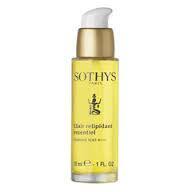 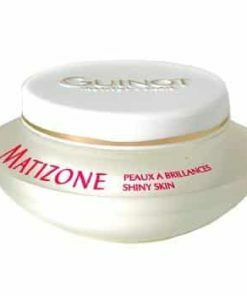 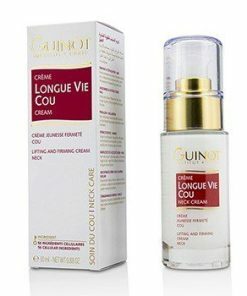 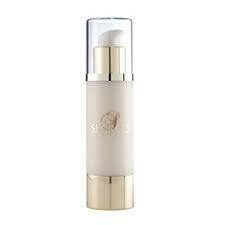 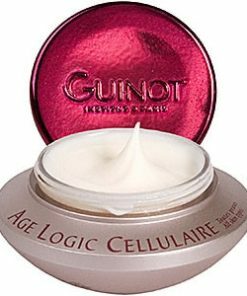 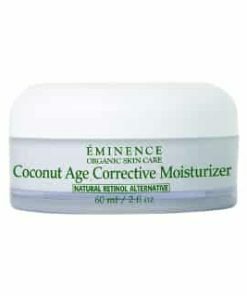 Contains performing ingredients that reduce both water and lipid loss in the skin. 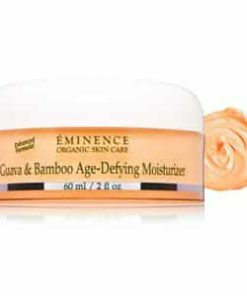 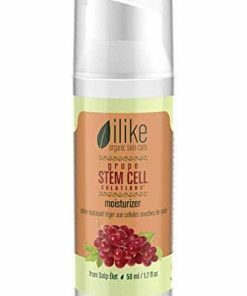 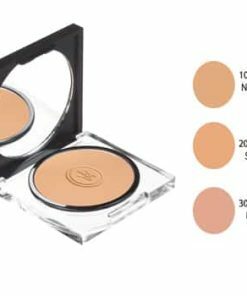 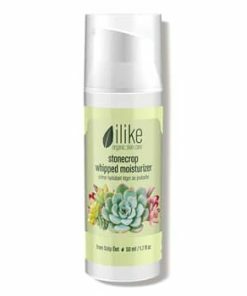 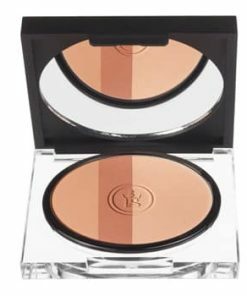 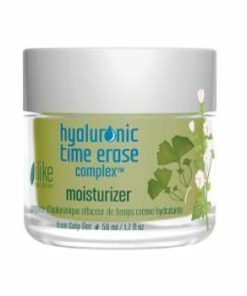 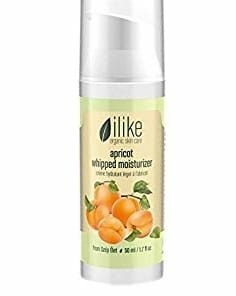 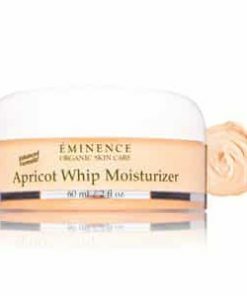 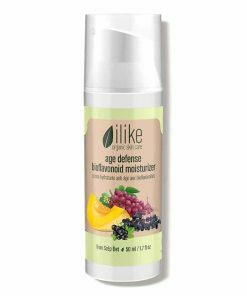 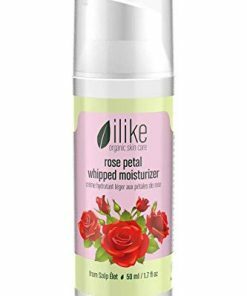 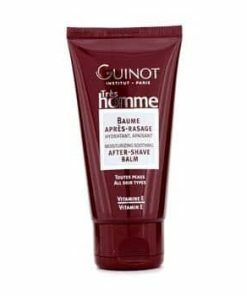 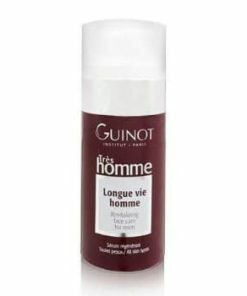 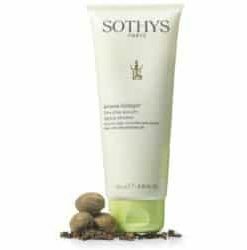 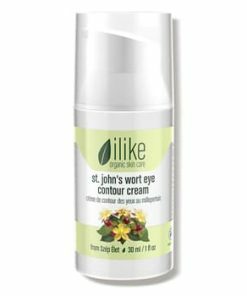 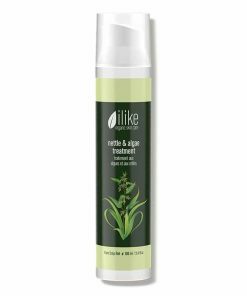 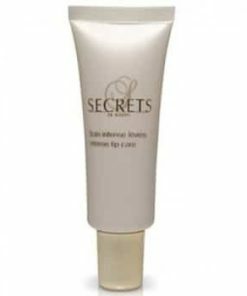 Leaves skin with a smooth and moist finish. 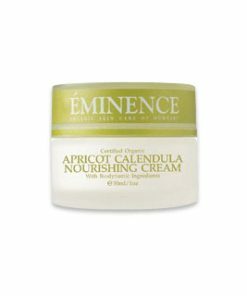 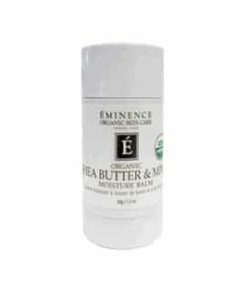 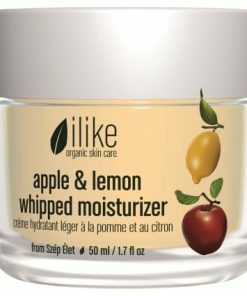 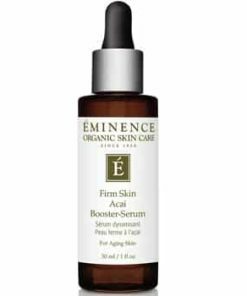 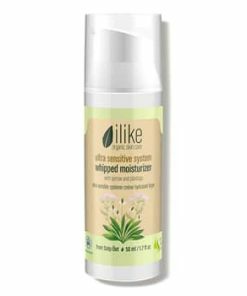 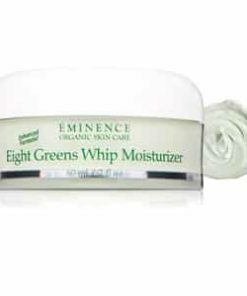 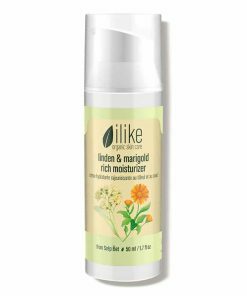 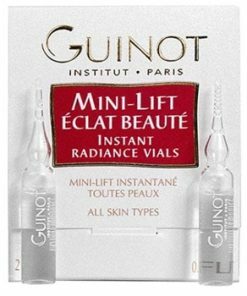 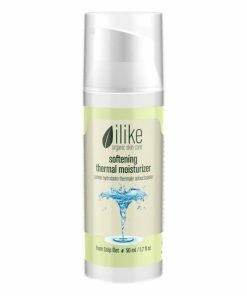 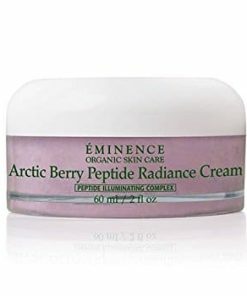 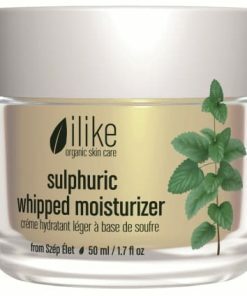 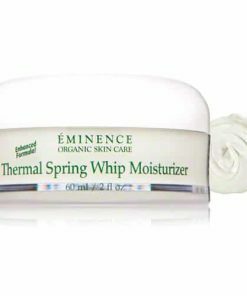 Apply in the morning and/or evening on a well cleansed and toned skin. 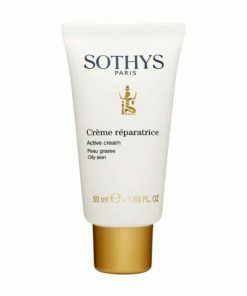 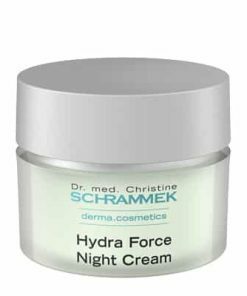 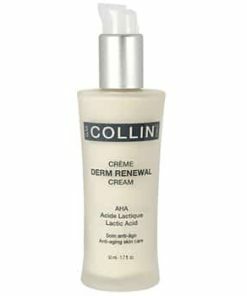 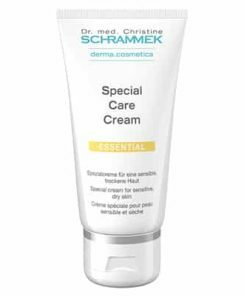 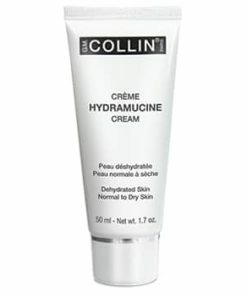 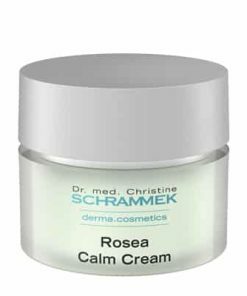 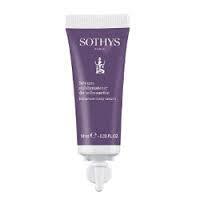 Spread the cream gently throughout the face and neck until it is fully penetrated.